Bollywood actors have a weird kind of attraction in them, especially for controversies. Wherever they go, controversies follow them. However, Aishwarya Rai has attracted herself to a controversy which is very bizarre and funny at the same time. 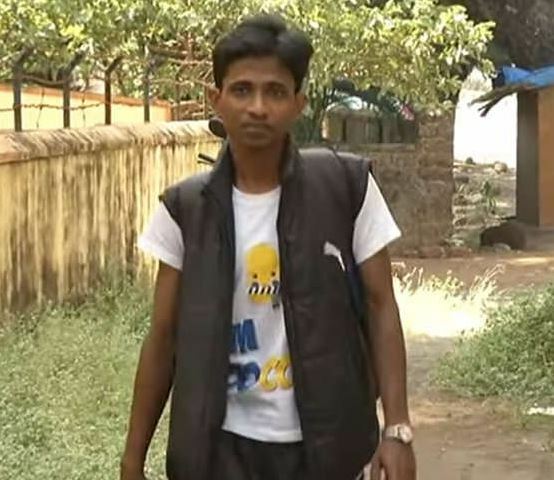 A 29-year Mangaluru boy has suddenly claimed that he is the son of Aishwarya. Don’t believe us? 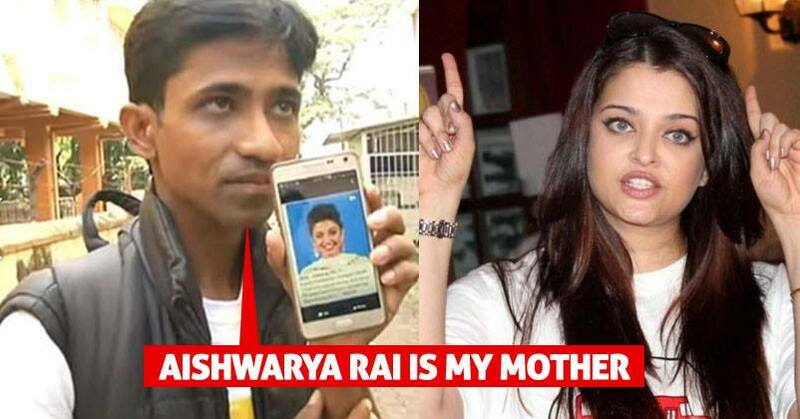 But yes, he has said it that Bollywood’s beauty queen Aishwarya is his mother. The boy named Sangeeth says that he was born in 1988 in London through IVF method and it was Aishwarya’s parents Brinda Rai and late Krishnaraj Rai who raised him for two years. Talking about his father he said that Vadivelu Reddy is his father who later brought him to Vishakpatnam, and since then he is living there. He also said that he is separated from Aishwarya for 27 years and now he wants to stay with her. When asked about any proof or documents he said that he doesn’t possess any because his relatives have destroyed it all. But, the weirdest claim of Sangeeth was that Aishwarya is currently living separately from Abhishek and it has no relation to the facts. Aishwarya & Abhishek are very much living together and are often seen together at public events and functions.